Container gardening has witnessed explosive growth in recent years. 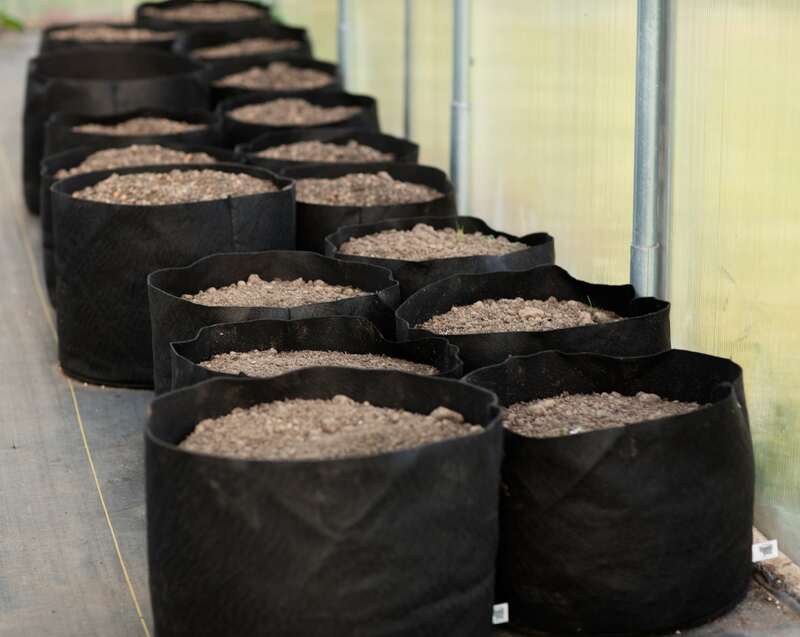 Fueled by the adoption of modular fabric pots, everyone from organic gardeners to commercial growers are re-thinking how and where they grow their plants. Thanks to their fabric construction, gardening containers like Smart Pots enjoy substantial benefits over standard clay and plastic pots. And they’re attracting a broad cross-section of lawn-and-garden retail customers. Let’s take a look at customer profiles of the most highly motivated Smart Pot buyers. Organic Gardeners — Unlike many of its competitors, fabric Smart Pots are BPA-free. This prevents harmful chemicals from leaching into the soil and finding their way into fruits, vegetables and herbs. Organic gardeners appreciate the environmental and health benefits of Smart Pots. Raised-Bed Gardeners — Constructing a raised bed is both time- and labor-intensive. Not to mention expensive. Fabric gardening containers like Smart Pots and Big Bag Beds can be set up in minutes — reducing the expense and effort associated with raised beds. Gardeners with Limited Mobility — For elderly or disabled gardeners, planting in-ground gardens may be difficult or impossible. 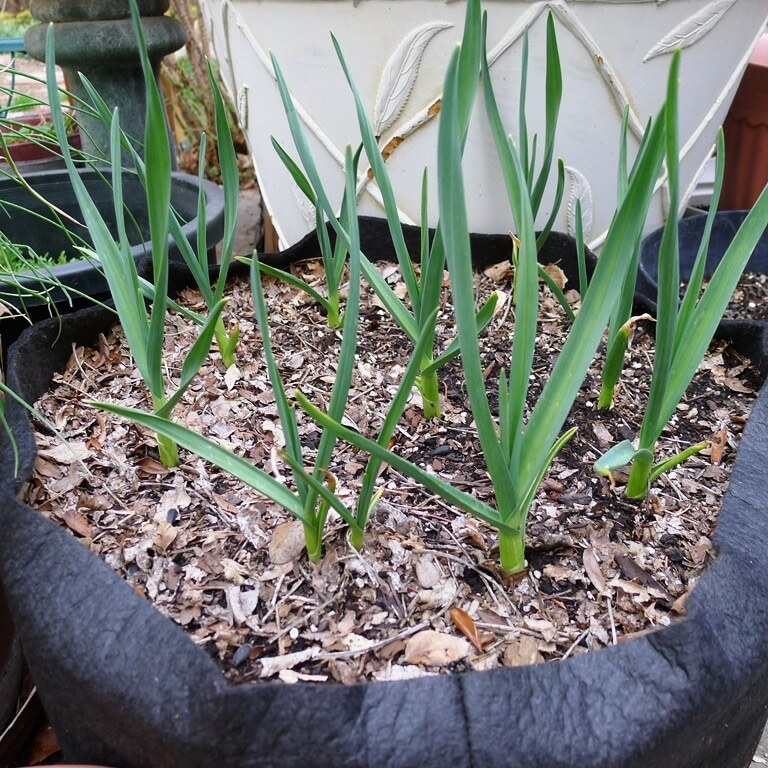 Fabric Smart Pots are lightweight, easily moveable and require zero digging. They make excellent gardening containers for customers with limited mobility. 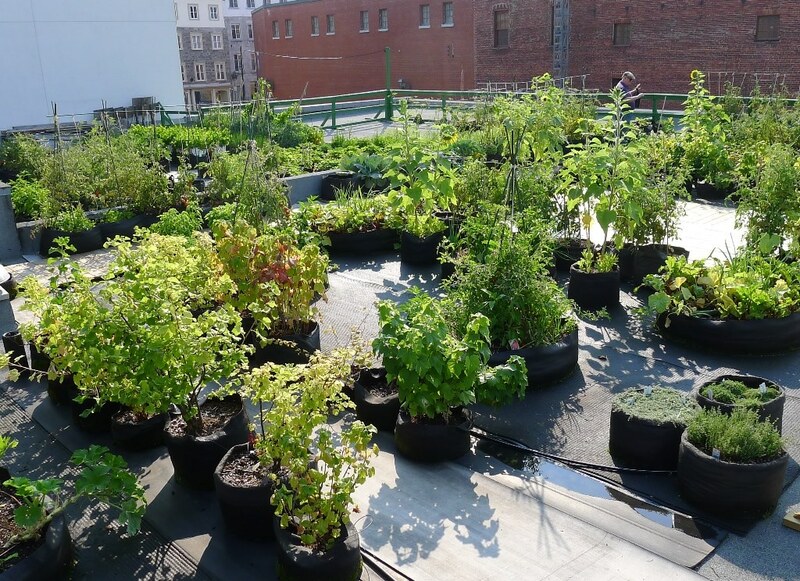 Rooftop, Balcony and Urban Gardeners — The growers in this category are some of the most committed container gardeners in the market. Rooftop gardening brings beautiful flowers and highly nutritious fruits and vegetables into densely populated urban environments. Balcony gardeners can move their Smart Pots throughout the day to ensure their plants are in a prime, sunny location. Porches, patios and asphalt are also ideal surfaces for the deployment of Smart Pots in urban areas. Renters — Rental agreements and homeowners’ associations often forbid certain types of permanent structures. For raised bed gardeners, this can present a conundrum. With Smart Pots, renters can plant beautiful gardens that go with them when they move. And they can help homeowners deal with restrictive HOA regulations pertaining to structures on their properties. Discerning Container Gardeners — Some gardeners prefer to cultivate their plants in decorative or extravagant gardening containers. Smart Pots can improve the health of these plants by acting as a liner inside the decorative container. This allows container gardeners to promote maximum plant health while satisfying the aesthetic needs of their gardens. Beginning Gardeners (And Those Who Need a Little Help!) — Gardening for beginners can be a little overwhelming. There are numerous factors to consider, from soil to sun to irrigation. Smart Pots are excellent gardening tools for those just getting their feet wet. They limit environmental variables, making the process virtually turnkey. For gardeners struggling to grow in-ground plants, Smart Pots can turn things around. Poor soil conditions, uncontrollable precipitation and underground parasites can ruin an in-ground grow. With Smart Pots, it’s possible to control growing conditions and achieve a flourishing garden. Smart Pots are the original fabric pot, invented and manufactured in the United States. They’re an incredibly versatile tool for a broad spectrum of container gardeners. By understanding the motivations of your diverse customers, you can point them to the perfect Smart Pot for their needs — and help them enjoy the fruits of their labors.